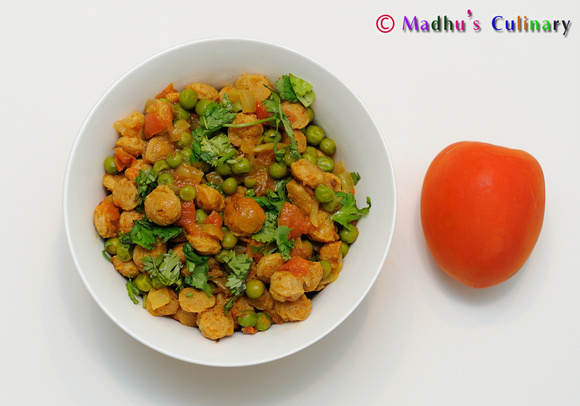 Mutter Paneer ->Suvayo Suvai | Simple Vegetarian Recipes, Easy to prepare and healthy to eat! 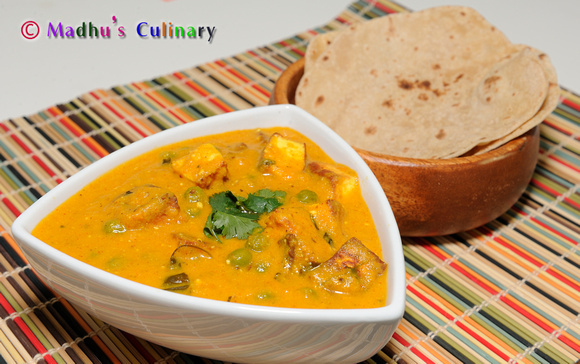 A delicious tasting Paneer Recipe with rich Tomato gravy that will be a instant hit with family and friends. 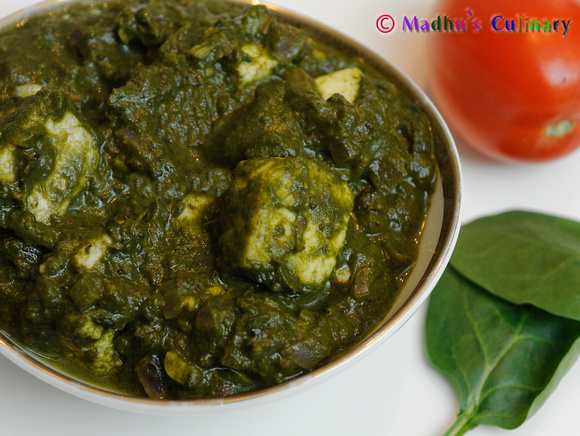 Paneer lovers, this one is for you. Take a pan, heat the butter and oil. 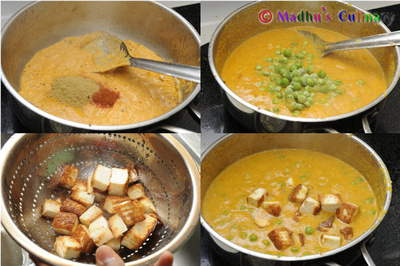 Add the cube Paneer and fry until golden brown. Take it out and put it in the hot water. Drain the water after 5 min. Keep it aside until gravy is ready. 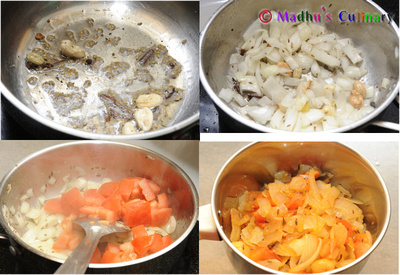 In the same oil add the cumin seeds, cashew nuts, black pepper, cinnamon stick, cardamom, cloves and mix it well. Add the chopped onion, ginger and garlic. Fry until raw smell is gone. Then add the chopped Tomatoes and sauté it until it cooks. Keep it aside and let it cool. Grind the above mix in to a smooth paste using a Mixie. In the same pan add little oil , add the ground paste, mix it well and let it cook until raw smell is gone. 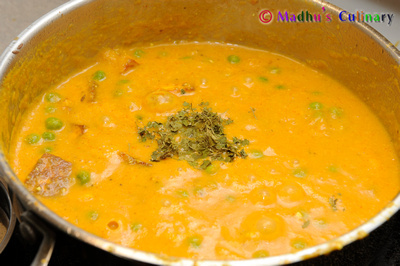 Add the frozen peas, turmeric powder, red chili powder, coriander powder, curd, salt and water. Bring it in to boil until peas becomes tender. Then add the drained Paneer and Kasuri Methi. Mix it well. Let it cook for 2 minutes. 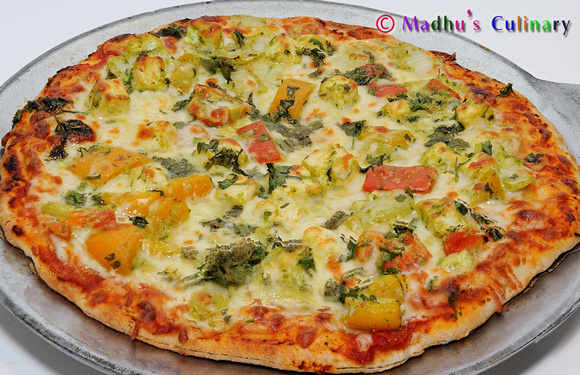 Serve it hot with Roti, Naan and Rice. For more richness u can add heavy cream as well.